His out-patient practice covers general pulmonary and sleep medicine disorders and includes a strong interest in asthma, COPD, pulmonary fibrosis, pulmonary rehabilitation, lung cancer and obstructive sleep apnea. In addition to his administrative duties as section chief, he serves on the steering committee for the Lung Health Screening Program and Pulmonary Nodule Clinic and is Medical Director of Pulmonary Rehabilitation and Medical Director of the School of Respiratory Therapy. He also serves on the state of Delaware’s Cancer Consortium on the Early Detection and Prevention Committee. 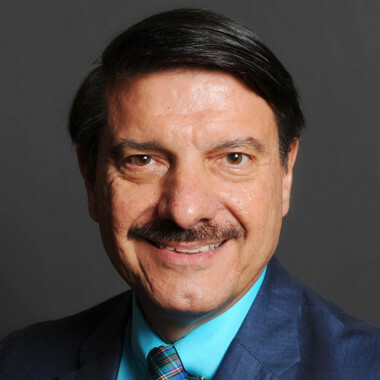 Dr. Rizzo has been a volunteer with the American Lung Association (ALA) since 1984 at both the local, regional and national level. He served as Chairman of the National Board of Directors of the American Lung Association, 2011-2012. He continues to serve as the Senior Medical Advisor to the national office of the American Lung Association. In this role, Dr. Rizzo is currently the American Lung Association’s key medical advisor and leading media spokesperson. 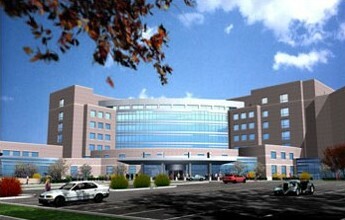 Christiana Care Health System, headquartered in Wilmington, Delaware, is one of the country’s largest health care community teaching hospitals.